London Fashion Week is the British Fashion Council’s iconic fashion showcase held in London in February and September every year. 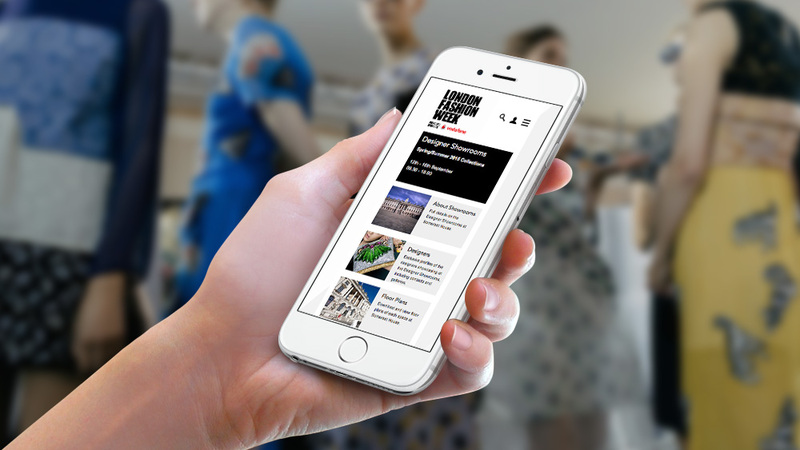 Winona has been London Fashion Week’s online partner since 2007, carrying out regular updates each year to reflect new venues and sponsors and to make sure the online event stays at the cutting edge. 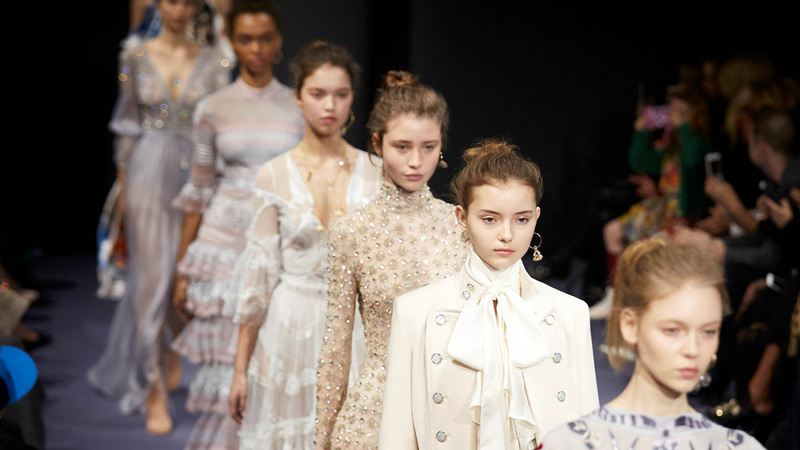 We are also developed BFC’s main site and platforms for their other initiatives and events such as The Fashion Awards, Fashion Trust, Designer Fact File and Colleges Council. Fashion Week has to look good, but usability is just as important. The design (with interactive schedules, profiles, galleries and streams) has to capture the excitement of the event, while the clean and elegant IA ensures the B2B users find content and contacts easily and quickly. Though media attention tends to focus on the February and September seasons, Fashion Week is busy most of the year. Winona play their part throughout, helping with things like the designer applications system and the marketing e-shots before, during and after each event.